After 3-ish years on etsy, I have moved my e-store to my Knits4Comfort website. To celebrate this move, I am providing a 10% off sale between July 19-28th. Just use the promo code Comfort10 to get the discount off your total purchase! This year I am creating an Advent Calendar of yarn! 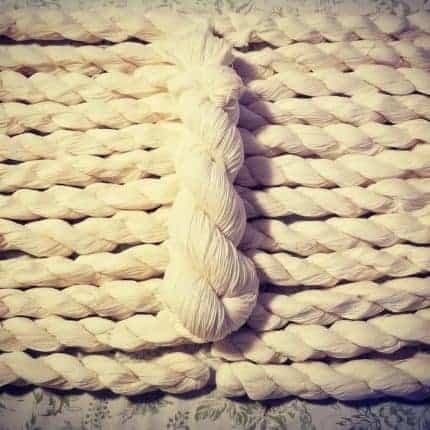 Each day (1-24) of December you will open up a little gift to find 92 yards of yarn and on Christmas, you get to open a full 463yard skein of yarn for a total of 2600 yards! An exclusive shawl pattern will be included and is written so each day you get to use the yarn you opened for that day! This year’s theme is Christmas Movies! Contact me to reserve your order today (all orders will ship in October). 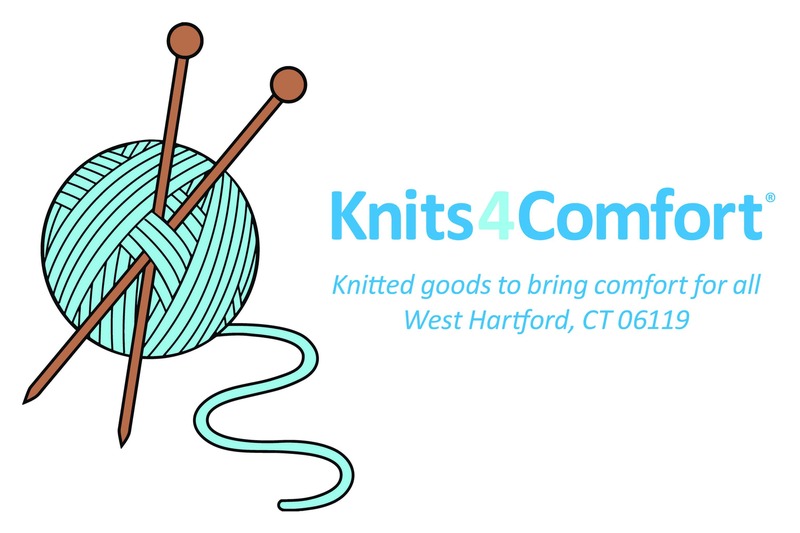 Knits4Comfort- Knitted goods to bring comfort for all! Hello! This is my first post so hopefully I am doing this right! I just updated my Etsy shop with almost 60 skeins of yummy yarn which are waiting to be adopted and made into knitted (or crocheted) goodies to bring comfort to others! This is just a sample of what is waiting for you!